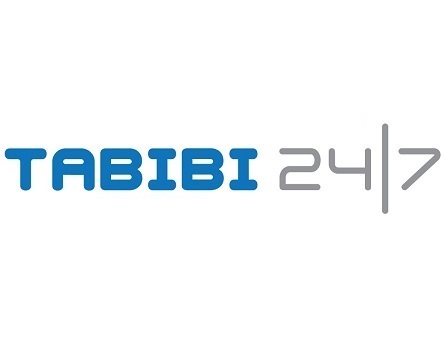 Welcome to Tabibi 24/7, your healthcare service for the whole family. We provide personalized, high-quality medical services in the fields of family medicine and pediatrics; for you in sickness and health. Our medical team consists of professional doctors, who make sure to provide our patients with the comprehensive medical care they need, whenever they need it. As a primary care practice, we are your first entry point to the healthcare world, here to help you when you’re not sure which doctor you need to see, what problem you have, when you’re tight on time or just need someone to help you understand your condition. Tabibi 24/7 aims to provide the best possible medical service, either at one of our state-of-the-art clinics, or we can bring the clinic straight to your home any time of the day.